Become the emotional leader your relationship needs! 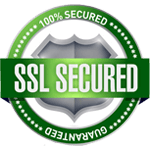 You’ll learn how to create a fight-free zone, and build love that grows to unbelievable levels! 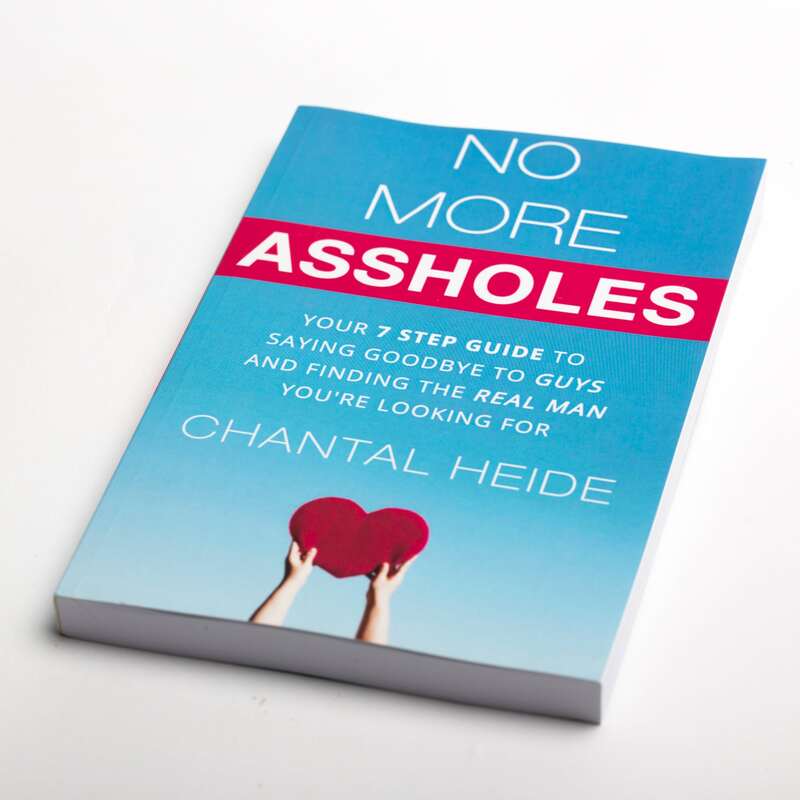 Motivational Speaker Chantal Heide helped you pick the right partner in No More Assholes, taught you how to keep little things from becoming big issues in After The First Kiss, and is now here to help unpack the emotional baggage you’ve been lugging around before it becomes a destructive force. 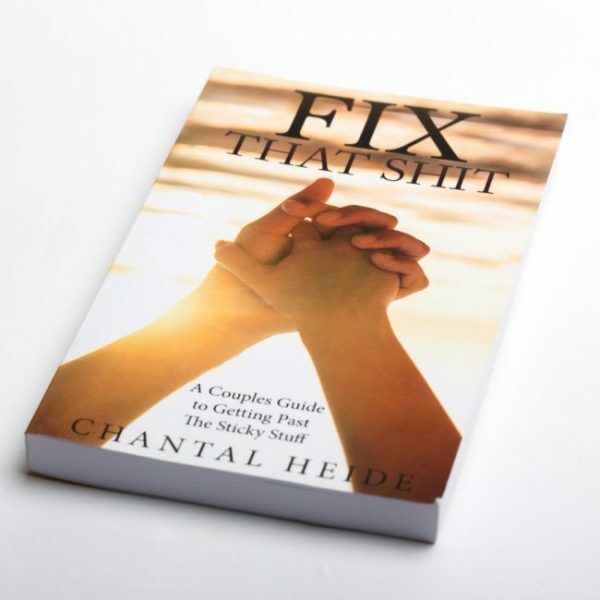 Filled with the advice you need to rise above drama and become the emotional leader in your relationship, Chantal teaches you how to care for yourself and develop the ability to help your partner unpack too. You’ll create a relationship fortified against pain and fear and free from the fights that develop from misundstandings, and set the example for lasting, functional love. 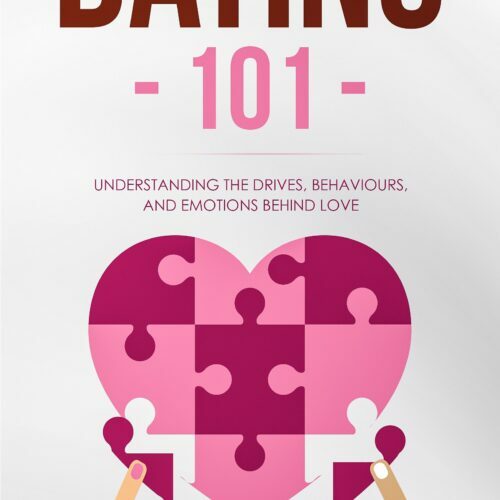 Whether you’re just starting out and seeking to avoid downward spirals or dealing with struggles that are decades old, you’ll learn the tools that help you calm your minds, avoid conflicts, communicate effectively, and come together with love and intimacy even after the biggest fights. It’s never too early or too late to break through hurt and anger and keep the magic of love at your fingertips. Are you ready to savor the happiest relationship you’ve ever experienced, filled with joy and appreciation? Then this is the guide for you.